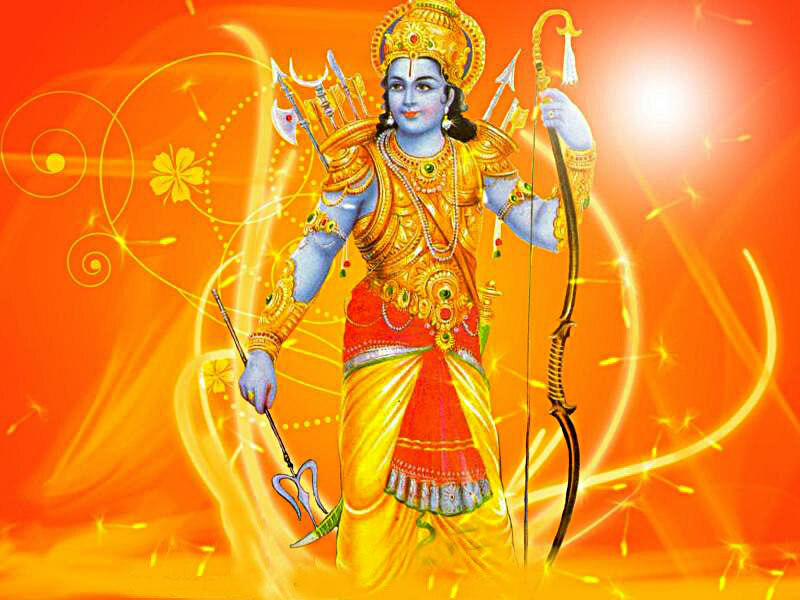 The legend is that after killing Kamsa- the King of Mathura who became a burden to his subjects and Kuvalayapeetham- a ferocious elephant (sent by Kamsa to kill little Krishna), Lord Krishna took abode at this temple. 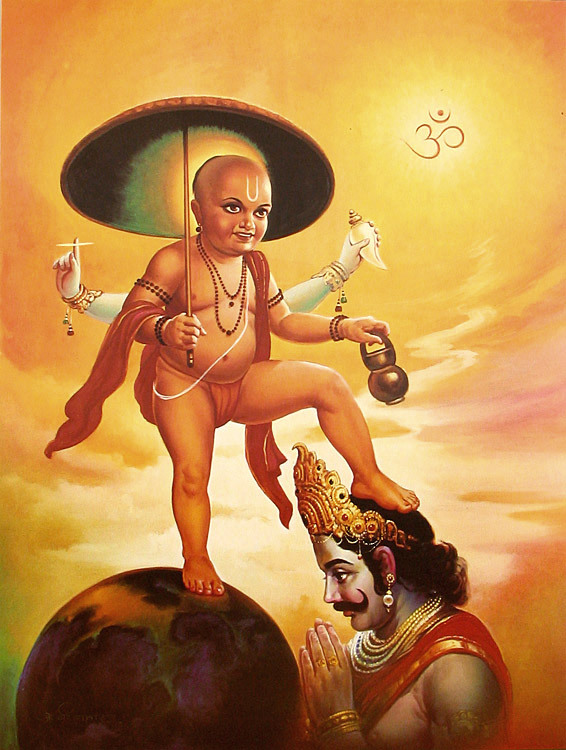 Hence the idol is conceived as little Krishna, hungry and little tired, after the fight with Kamsa. Elephant is a taboo at this temple, even during important festivals. It is to be noted that usually, elephant is an integral part of the temple rituals in Kerala. The ancient temple is rich in eye catching mural paintings. The Sanctum Sanctorum is double storied. 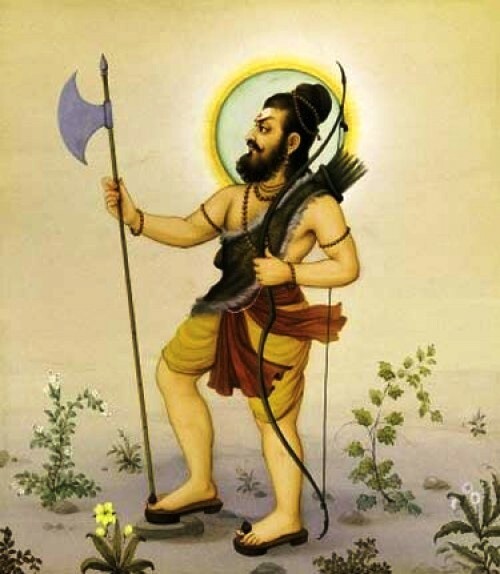 It is believed, a saint called Sri. Sambara worshipped the Lord here. 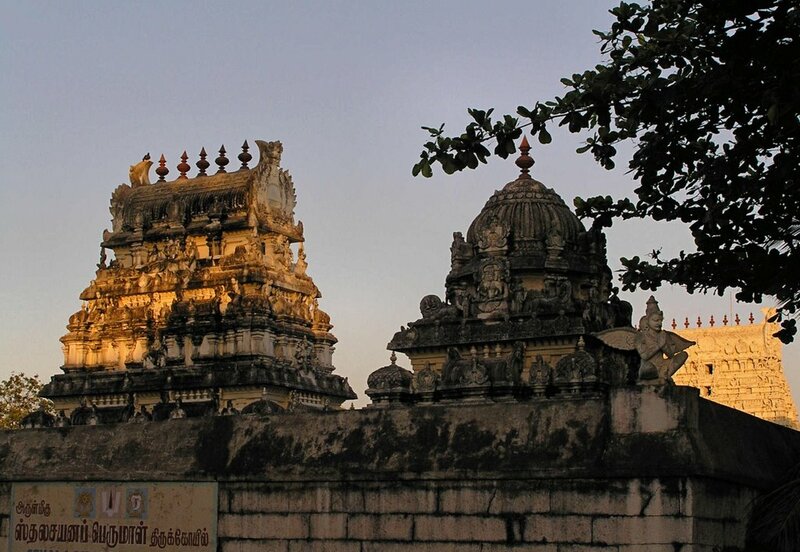 So the place came to be known as Sri Sambaram which later became Trichambaram. The festival of the temple is in the Malayalam month of Kumbam. The festival is marked by many interesting rituals. The idols of Lord Balarama (brother of Lord Krishna) is taken to this temple from nearby Mazhoor temple during this festival. Then the child-hood plays of the little brothers are enacted. On the final day, a touching fare-well is also enacted between the brothers. 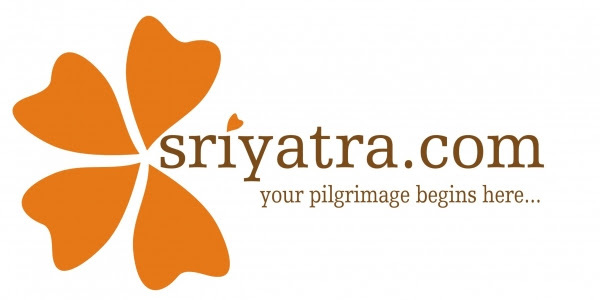 This event attracts many devotees. 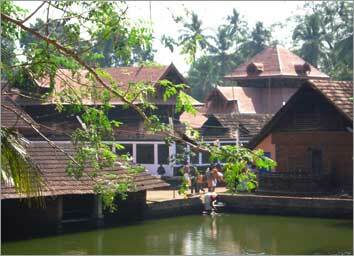 Trichambaram is within the Taliparamba town about 28 Kilometers from Kannur.